What’s the difference between Sculpsur & Coolsculpting? 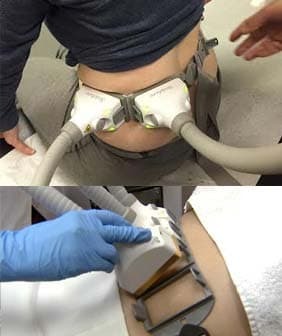 Basically the pros of choosing SculpSure are that you have a built-in skin tightening effect with your treatment, which is great for the overall appearance post fat reduction treatment. By Choosing Coolsculpting you are able to treat some areas which SculpSure cannot yet treat, for example treating the submentum area or the double chin.